Shiroe is one of the main characters from the Log Horizon series. Become becoming trapped in the video game Elder Tale, Shiroe was an introverted engineering major who spent most of his free time playing MMOs. 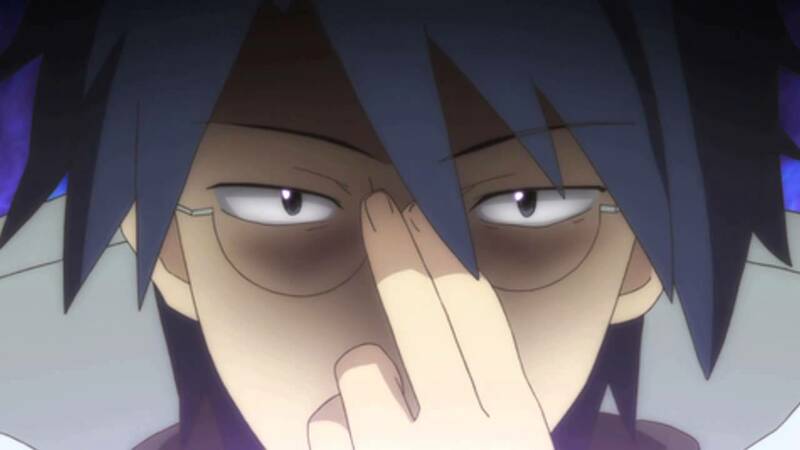 After the incident, Shiroe forms the guild “Log Horizon” and from then on has built his reputation as “the villain in glasses” due to his tactical genius.